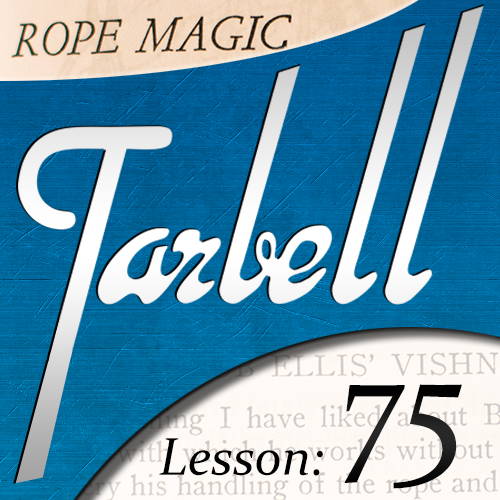 Today, when you order "Tarbell 75: Rope Magic", you'll instantly be emailed a Penguin Magic gift certificate. You can spend it on anything you like at Penguin, just like cash. Just complete your order as normal, and within seconds you'll get an email with your gift certificate. Tarbell 75: Rope Magic (Instant Download) Rope routines that inspire even the most knowledgeable rope aficionado! 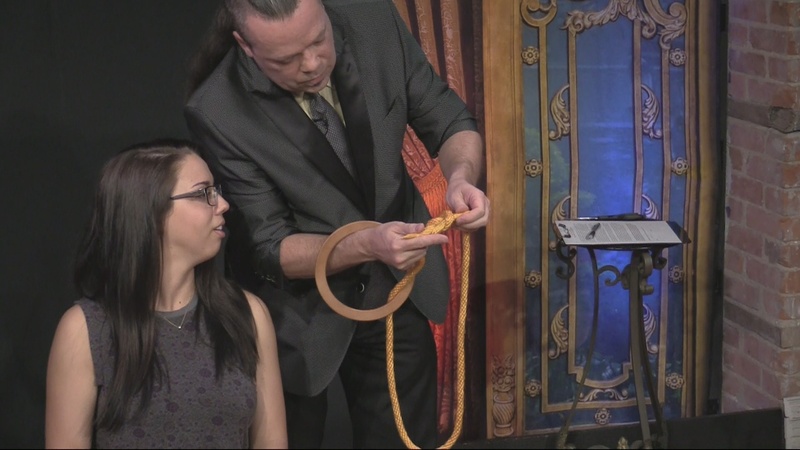 rope magic is so fun - dan is always a fantastic teacher - set ups are simple....just get this and be ready to amaze and interact with something that packs super flat! the chain is quite neat! Great Addition to previous Tarbell lessons, 67 & 68. Wonderful cut and restored. Great interactive linking ropes with a classis twist on a linking ring move. 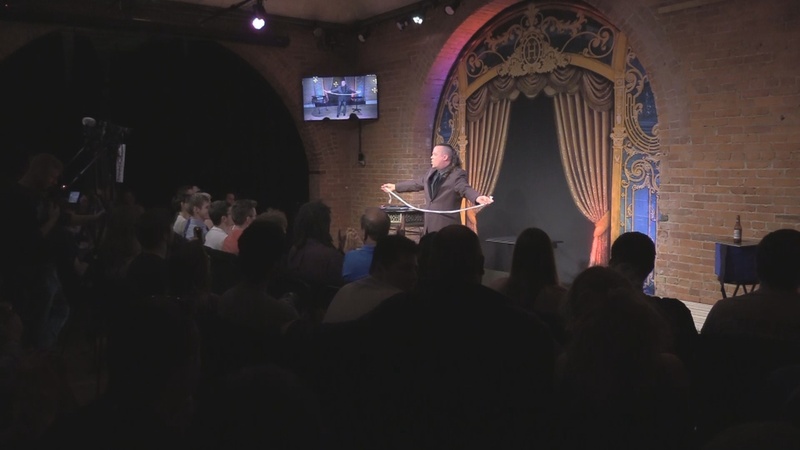 He also does what could be either a puzzle, or parlor trick and his simplification of a Peter Warlock trick is awesome. If you love rope magic or just want to get into it this is great. But if you don't already have them, do yourself a favor and get the two previous rope lessons and you can build a 30 minute act that fits in your back pocket.